Tim Tweed is a native San Diegan and has been in the boat business since 1978 when he went to work in a local boat yard. He started to sell boats in 1986 and has been doing so ever since. 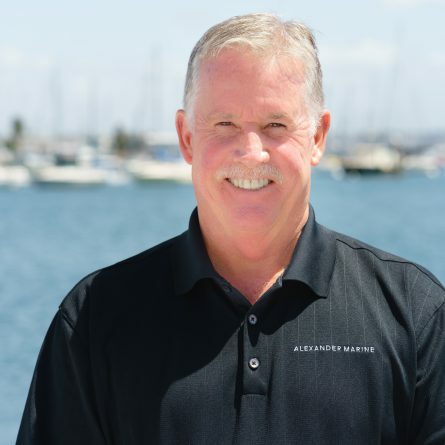 Tim can help you with any of your boating needs and assist you in finding the boat of your dreams.